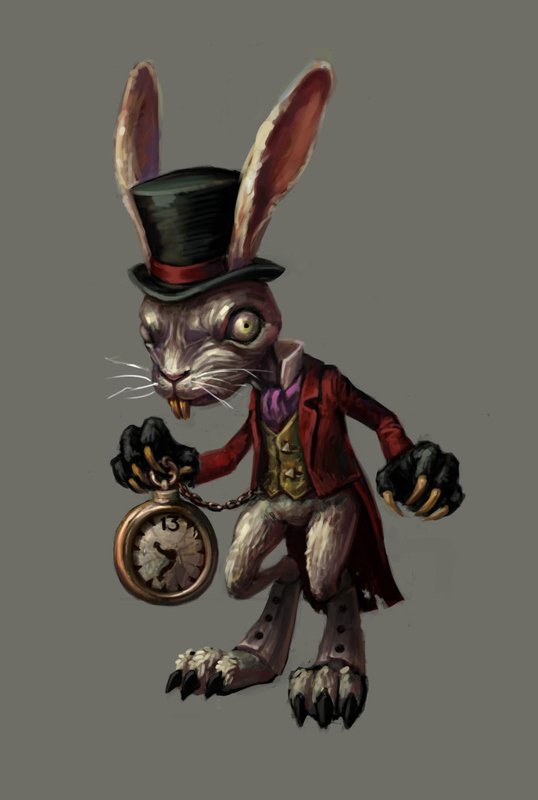 The long-awaited sequel to American McGee's Alice just gets curiouser and curiouser. You don't want to follow this white rabbit. 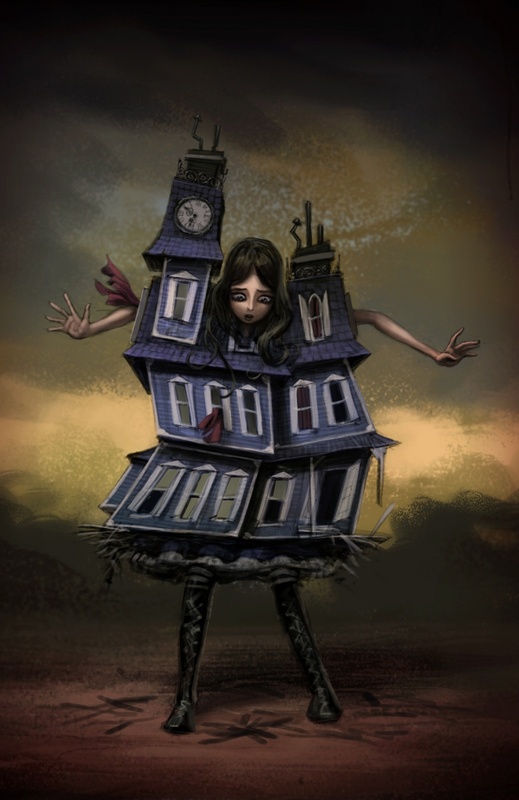 Creative director American McGee's forthcoming Alice sequel treads the same dark and disturbing territory as it's predecessor. The newest teaser trailer from Spicy Horse features a bleak, Victorian London (is there any other?) and the ferociously mad mind of young Alice. The game is set for release next year, but a few details were revealed. The second installment picks up where the first ended. Alice has been released from the asylum she was locked away in. Yet all is not well, and it isn't long before she is dragged down the rabbit hole yet again. This time around, Alice is equipped with four, well, curiouser and curiouser objects. The Vorpal knife makes a return, along with three new weapons: a pepper grinder; a hobby horse; and a teapot cannon. 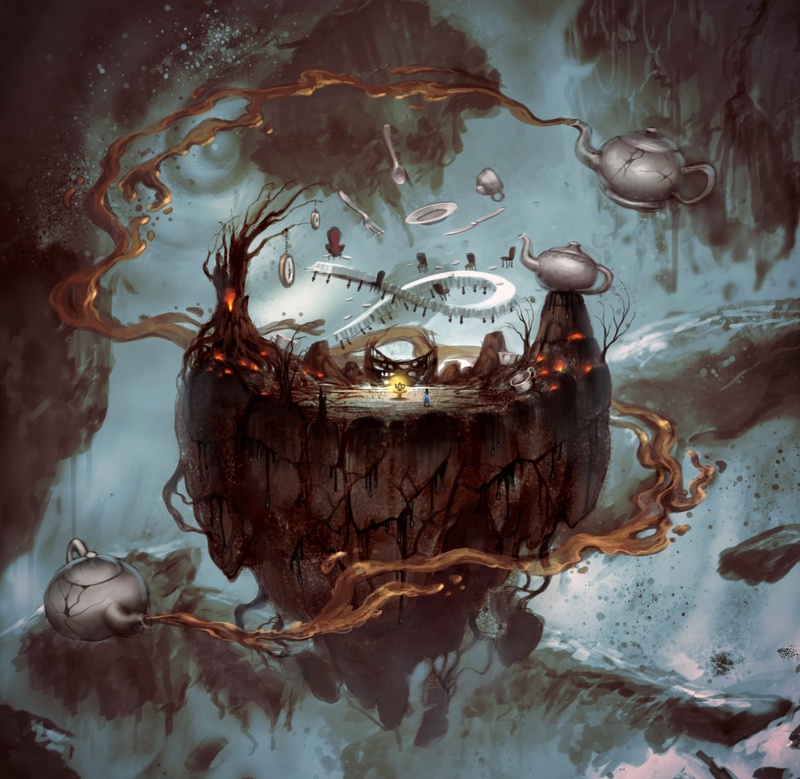 McGee emphasizes the "puzzles" that players must solve to defeat Wonderland baddies. But "puzzles" here simply mean that enemies have weak points that players must exploit in order to win. 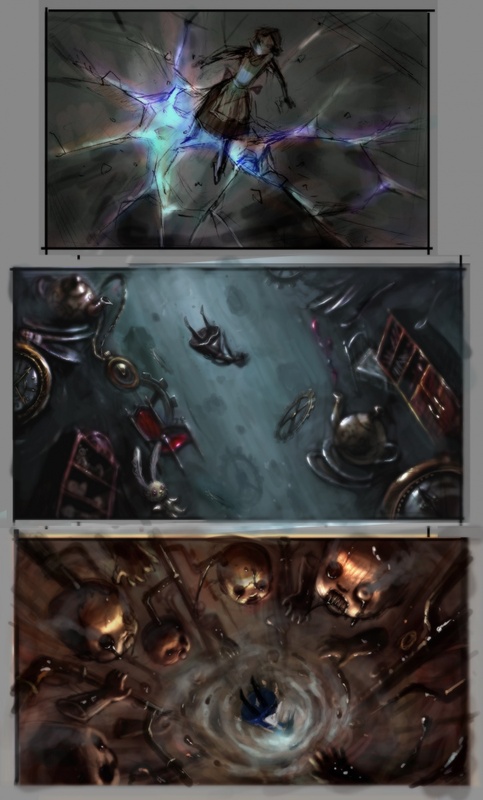 Also of interest are fragments of "memories" that Alice must gather to piece together her broken mind. Spicy Horse has brewed a dark and twisted game, and as evidenced by Tim Burton's hit movie Alice, the thirst for this old children's tale is strong. No wonder after ten long years, we are finally getting a sequel to the popular PC game. This time, it will be released for both Xbox 360 and PS3 along with versions for the PC and Mac.